The World Heath day is celebrated on 7 April every year. It is the global health awareness day which is under the sponsorship of the World Health Organization (WHO). 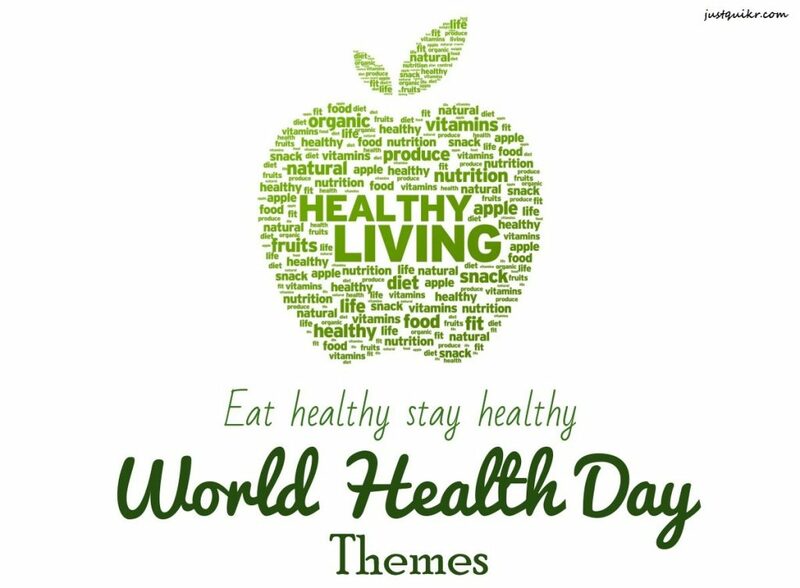 The WHO held the First World Health Assembly in 1948 and then decided to celebrate 7 April of each year, with effect from 1950, as the World Health Day. The various events and activities are held to celebrate the global health awareness day as well as also the WHO also focused on different themes related to health every year. 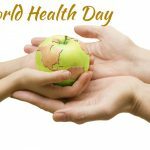 The following are all the World Health Day themes from the year when the WHO decided to celebrate this day. 2009 Save lives! Make hospitals safe in emergencies. 2007 Invest in health, build a safer future”. 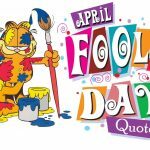 I hope reading World Health Day Themes might have helped you in your work.